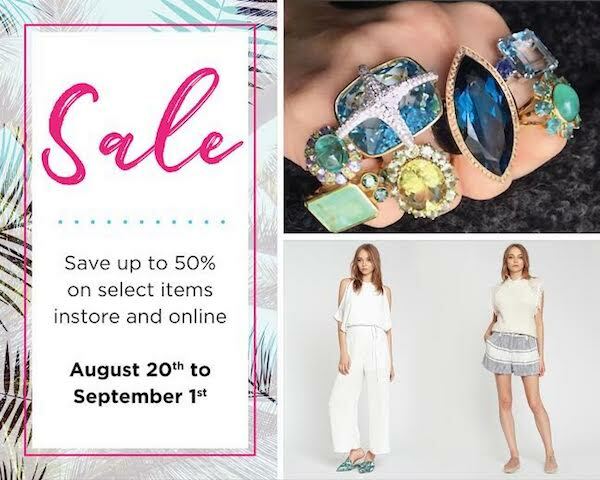 Boulevard Marina, Next to Diamonds International, Cabo San Lucas. 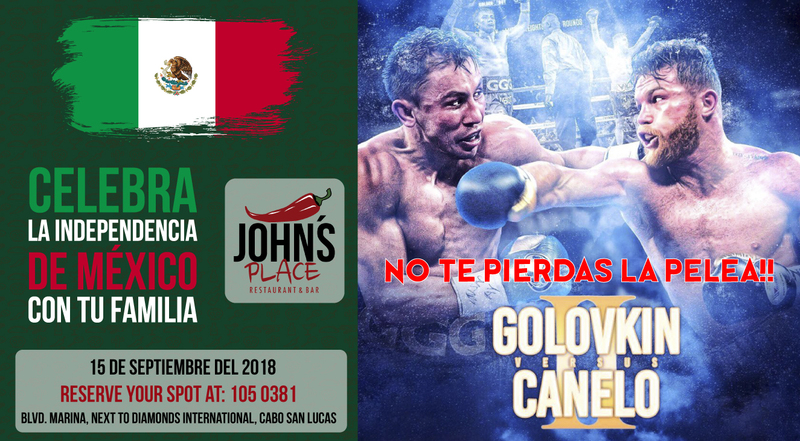 This entry was posted in Los Cabos Restaurants Events on September 14, 2018 by Edgar Ruiz Corazon. 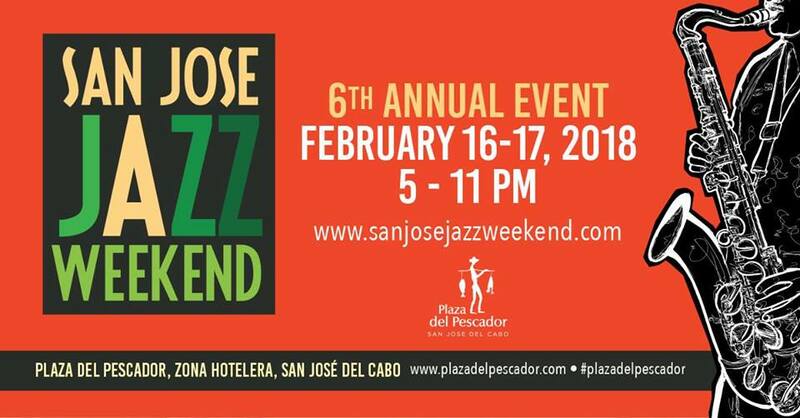 This entry was posted in Los Cabos Restaurants Events on August 14, 2018 by Edgar Ruiz Corazon. 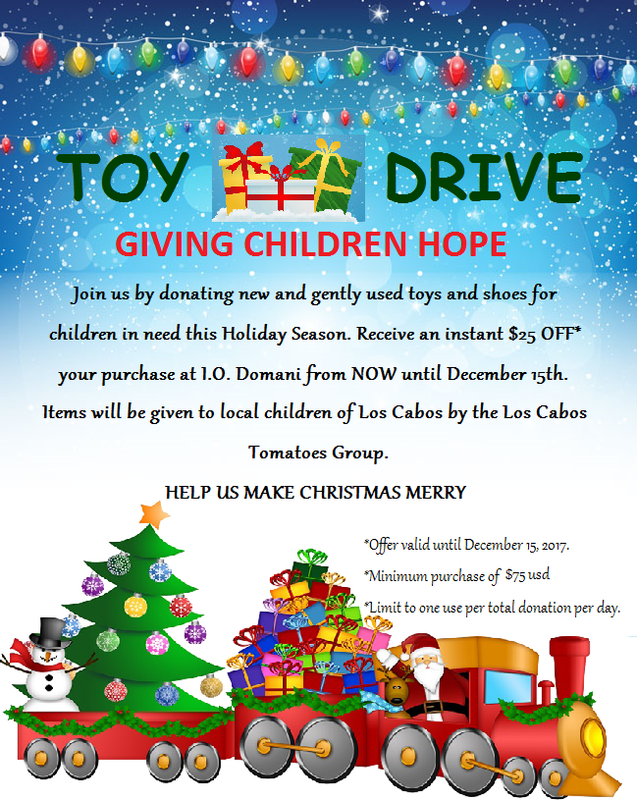 This entry was posted in Christmas, December, Los Cabos, Los Cabos Charities Events, San Jose del Cabo and tagged Christmas, December, Donate, Giving Hope, Help Children, I.O. 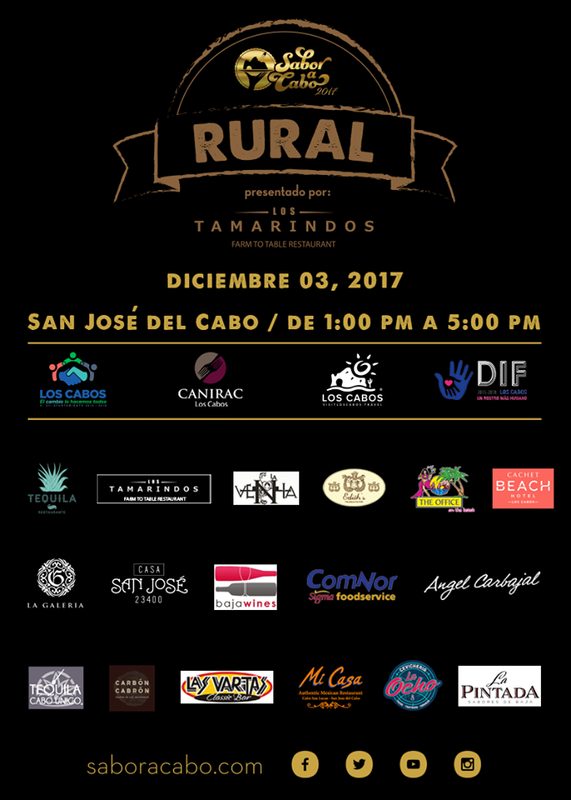 DOMANI, san jose del cabo on December 7, 2017 by Edgar Ruiz Corazon. 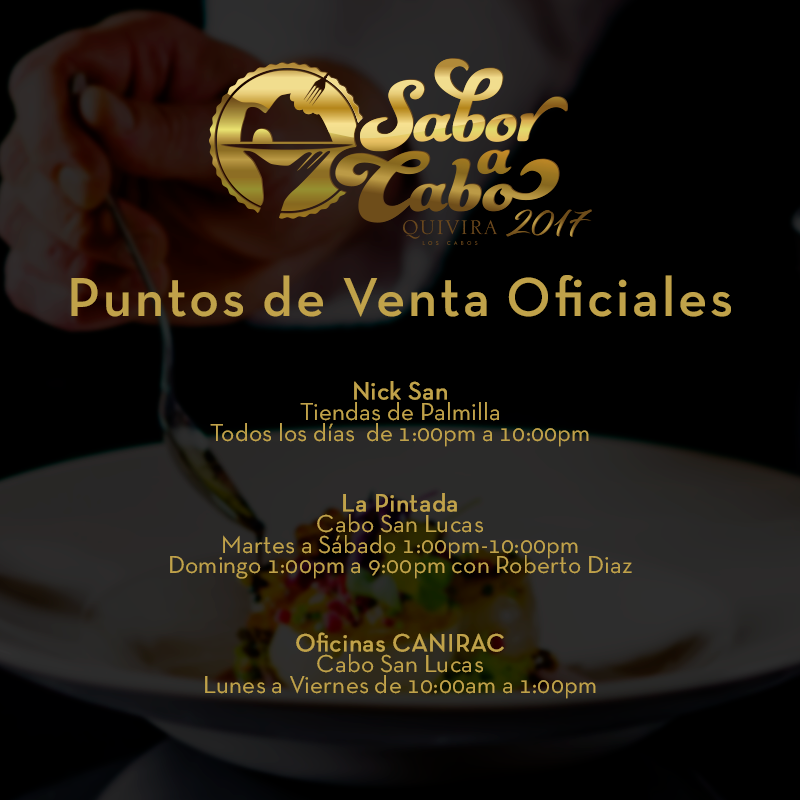 Sabor A Cabo Rural will have an exquisite selection of restaurants in Los Cabos, cooking authentic regional dishes. 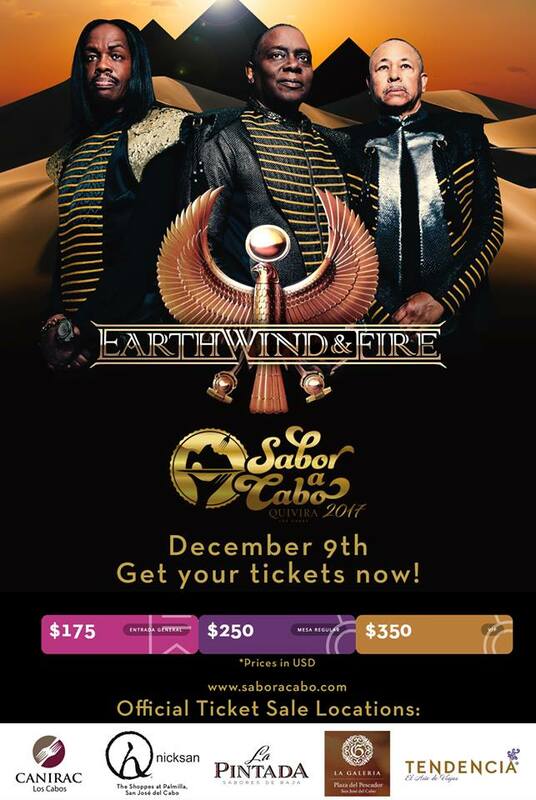 This entry was posted in Event, Festivals, Los Cabos and tagged 2017, December 9th, Earth, Quivira Los Cabos, Sabor a Cabo, san jose del cabo, Tickets, Wind & Fire on December 1, 2017 by Edgar Ruiz Corazon.